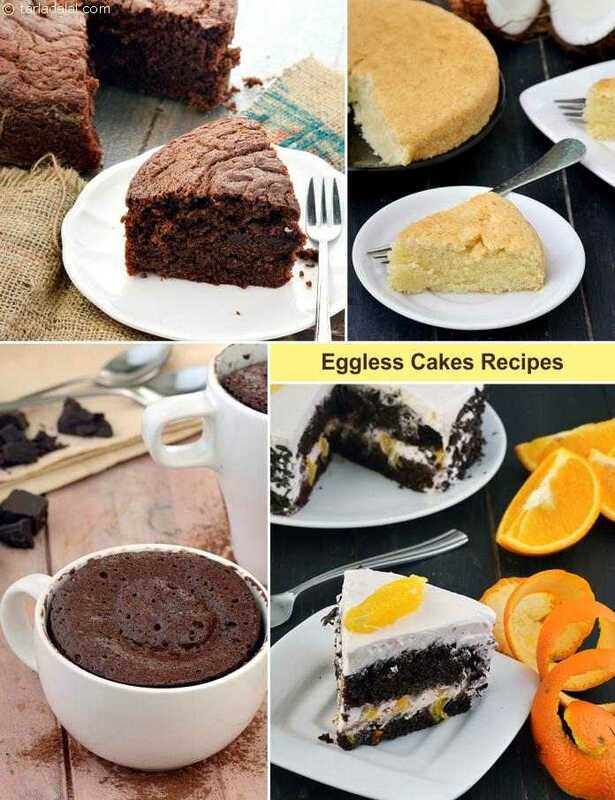 Eggless Cakes are so popular because they can be enjoyed by everybody – whether vegetarian or not! So, they are ideal for parties and special occasions where you expect a mixed crowd. Eggless cakes are not just for birthday parties, but can add an element of fun to any occasion. You can bake a cake when you are expecting a special guest, to celebrate an achievement by a friend or family member, or even to gift somebody when you visit them. When you serve eggless cakes, everybody can partake of your joy and nobody is left out. Even on a normal day, it is very satisfying to make eggless cakes at home, because you can be sure of the fact that it is eggless. Some people are under the misconception that eggless cakes are not as tasty as those with egg. Take a deep breath and let the truth sink in – eggless cakes can truly be awesome, sometimes even better than those with egg. You just need to know the right mix of ingredients and the right tricks! Some ingredients like Condensed Milk, Curds and oil used with the proper mix of flours give you fantabulous results! Soft and spongy cakes can be made in any flavour – soothing vanilla, exciting chocolate, tongue-tickling fruity notes, sweet butterscotch, or whichever is your favourite. They lend themselves beautifully to your creative decorations too. In short, we can assure you that they are on par or better than egg-based cakes. Think no further, just try it to believe us! Baking is an art, and once you get a hang of the basics your imagination will soar and help you create your own magical treats! So, start your voyage with these recipes and be assured that there is no end to this enjoyable journey. Eggless vanilla cakes made using a dash of curds are so soft that it would be tough to believe that one hasn’t used eggs in it! Love your collection of eggless cakes. You eggless chocolate cake my kids love and it comes out as good as the egg version. Your Coconut cake is also a classic.